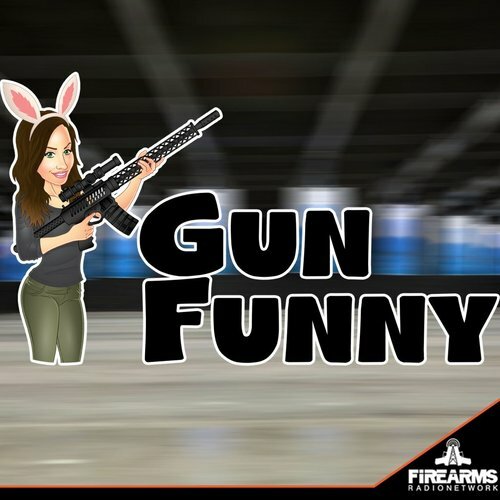 Welcome to Gun Funny, Episode 014. Today we’re going to chat with Lance Boland from Platinum 10 Medical, make a prank call to Rubber Dummies, talk about Verne Miller Tourniquet holsters, and answer a question from one of our listeners. I would like advice from a professional trainer. I am right handed but was born blind in my right eye. Growing up I would shoot long guns with my father. When I was little I would try and shoot right handed but always had to hold my head funny to see down the scopes. So after time I just started shooting left handed. Well I got a handgun and a carry permit for personal protection but am still a fairly new handgun shooter. So I'm wondering should I use my right hand with a handgun? Does it matter as much? Using my left hand to holster and draw just doesn't feel comfortable. With long guns speed wasn't an issue. Also are you a fan of lasers on carry weapons? Title: Shawn is the man!